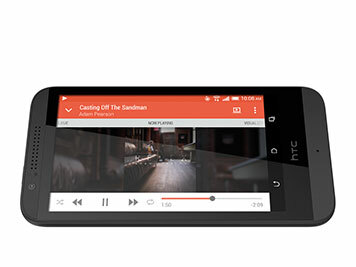 Get the high-speed performance of a premium smartphone at a fraction of the price. 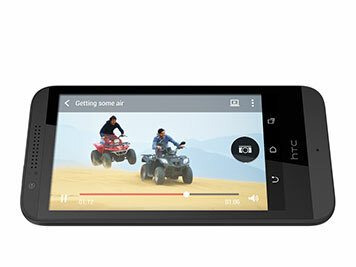 Switch seamlessly between multiple apps and enjoy your favourite entertainment on the 4.7-inch display. 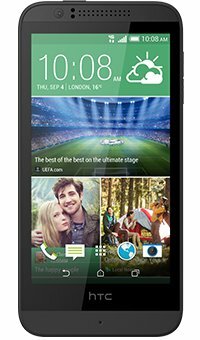 The HTC Desire 510's powerful Qualcomm Snapdragon processor offers blazing speeds, so you can seamlessly juggle multiple apps at the same time and enjoy smooth gaming graphics and video streaming. With Blink Feed you can fill your home screen with highlights from all your favourite newsfeeds and social media pages. Updated on demand, it's like a daily magazine made especially for you. 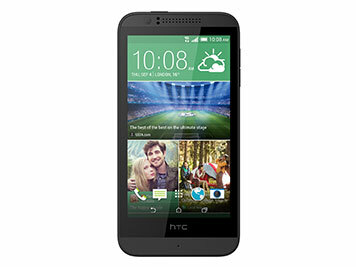 With a large, bright 4.7-inch screen you can enjoy watching TV, films and playing games in vivid colour. And with 8GB internal memory and space for a 128GB microSD card, you can store thousands of your favourite tunes and videos.